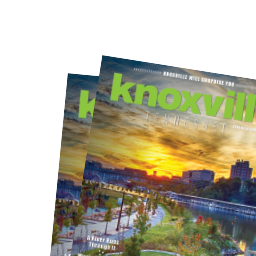 If you are in town visiting Knoxville, you’ll probably end up downtown at some point. With so many shops, restaurants, and even museums there’s no shortage of fun things to do! 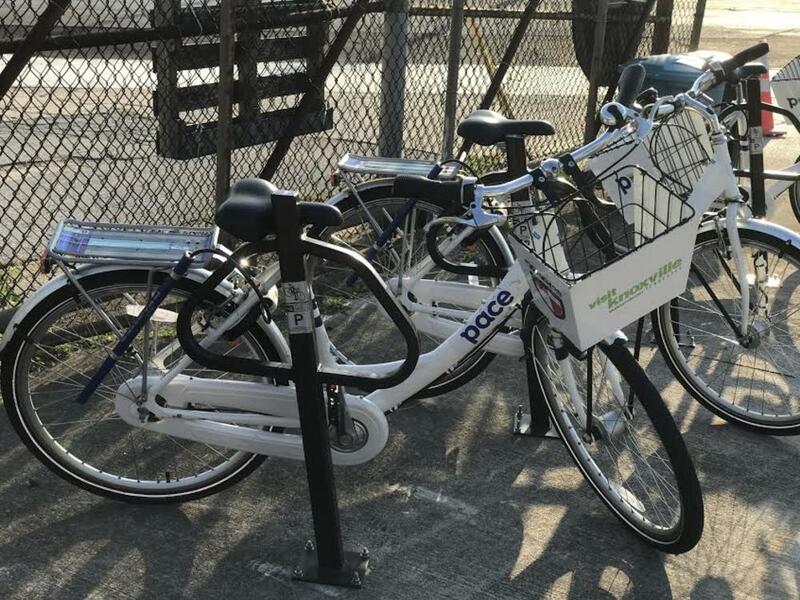 But if you’re looking for a way to be active downtown while also getting to see all of the downtown area, then look no further than Pace Bikes! All around town you can find Pace bikes which you are able to rent and ride in a super easy and convenient way. 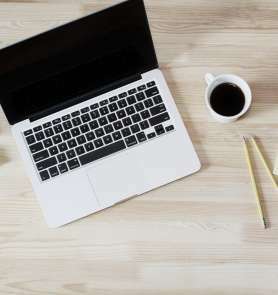 Start off by downloading their app and creating an account. You will then be able to see all the bikes in your area and can simply click on which bike you want to reserve it- easy as that! It costs $1 per 30 minutes or you can pay monthly for a plan like the PacePlan which gives you unlimited 60 minute rides for $4.99. Once you get your bike your free to ride around town, and don’t worry about having to bring it back to the original place you got it- Pace bikes allow you to dock the bike in any available bike rack! The great things about Knoxville is how close everything in the city is so you can easily make it from the Gay Street area over to the Old City within minutes. After seeing all the bikes around town over the summer I thought it would be a fun activity to do with my friends. We all got on the bikes and biked down to the Central Filling Station. And better yet, we were able to go on the app and hold our bikes once we got there to make sure no one would take them! 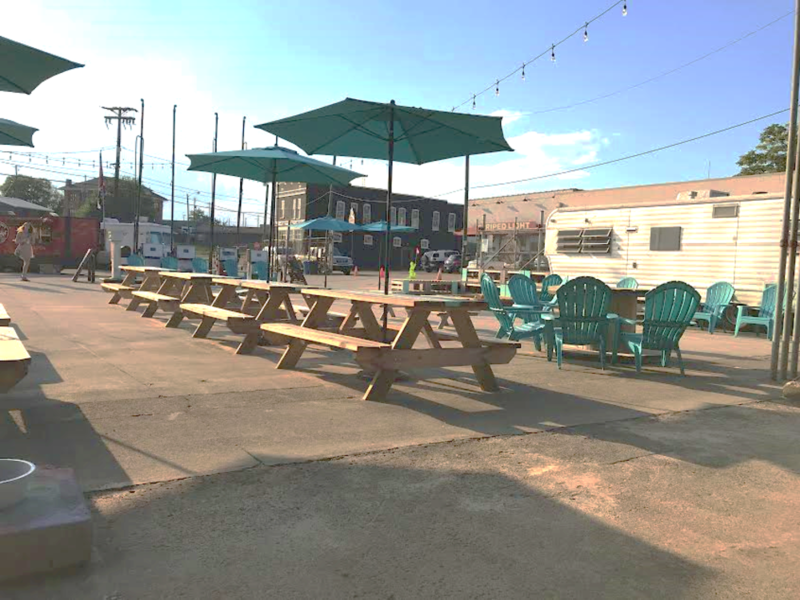 The Central Filling Station is a food truck park conveniently located close to downtown. They are open Wednesday-Saturday 11am-10pm and on Sunday from 11am-6pm. They have different trucks there depending on which day of the week you go so make sure to check their website. They have so many options from tacos to pizza to BBQ, it is sure to please everyone! The day that we went they had four trucks to choose from and it certainly was a hard decision. 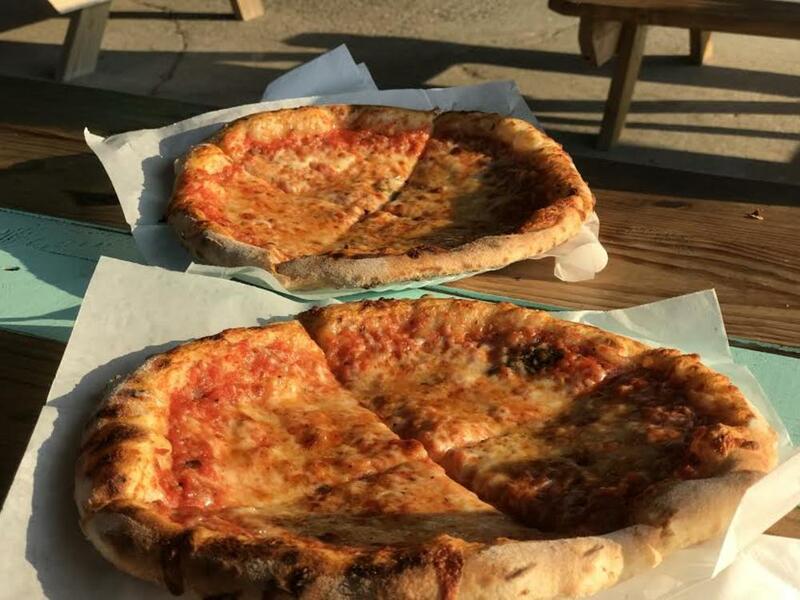 We ended up getting Patriot Wood Fired Pizza, and it did not disappoint. And If you were wondering about drinks - they’ve got you covered with an on-site bar! Central Filling Station sometimes hosts events too, in fact, The Black Lillies will be playing on Friday, September 28 at 7PM! Tickets are available at www.theblacklillies.com – it’s going to be a really fun album release party! Along with the good food also comes a fun atmosphere. With tons of picnic tables and chairs it’s the perfect place to bring a large group of people! Giant Jenga and a sandbox will entertain the kids while the adults can enjoy the rustic décor like fun string lights and old gas pumps. And don’t forget to bring your pup because this food truck park is dog friendly too. So if you’re looking for a fun place to grab a bite get on over to Central Filling Station and you’ll be sure to have a good time! Abby Kimmelman is a Chicago native but is currently a student at the University of Tennessee. She is a senior studying Marketing and International Business and will graduate May 2019. She enjoys being outdoors and of course, attending UT football games!